Looking for some place quiet to spend your summer vacation? 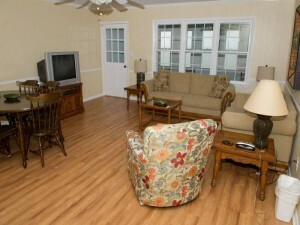 This week’s Featured Property is ideal for quiet getaways where you can spend quality time with the family. Welcome to Fincannon 5, a duplex located on the Sound. Here you’re able to rent out either the East or West sides, which both offer three bedrooms and two bathrooms. If you’re taking a large family vacation, you can rent out both sides. The sleeping arrangements on both sides of the duplex include a queen-size bed, double-size bed and two single-size beds – you can sleep about four to six people. Each floor plan boasts a large living room with plenty of seating, a fully equipped kitchen, a dining area and a glass-enclosed sun porch that faces the Sound. You’ll love the views from Fincannon 5 East & West. 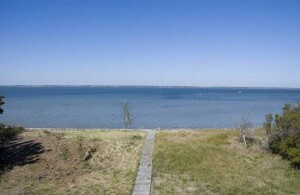 Its location on the Sound also is perfect for windsurfing, kayaking and fishing. 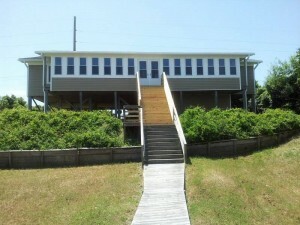 For more information on this duplex, call Emerald Isle Realty at 855-891-1962.  View more photos of Fincannon 5 East and Fincannon 5 West and read customer reviews below.